"AY LIVE SHOW, A BIG SCAM" ...Man Alleges "Return My N60,000 Ticket Or I Invoke The gods On You"
Home"AY LIVE SHOW, A BIG SCAM" ...Man Alleges "Return My N60,000 Ticket Or I Invoke The gods On You"
A Lagos based man who identified himself simply as Seyi had accused star comedian, AY, of defrauding unsuspecting Nigerians massively through his annual comedy show tagged 'AYLive'. 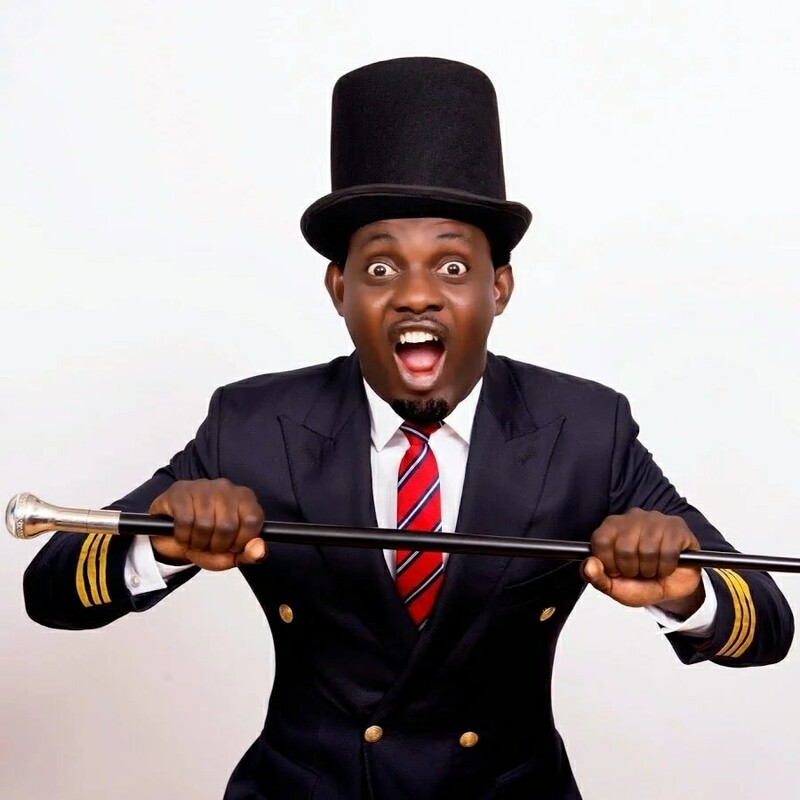 Narrating his experience via a social media post that went viral on Tuesday, Seyi claimed that through the comedian's 2018 edition AYLive show, he and his wife lost the sum of N60,000 in a cleverly arranged ticketing fraud, the kind he had never experienced in his adult live. VIP tickets!! That is N60k in total. I repeat....N60k!! That’s the lunch money for my two kids for a whole term. Anyway, we decided to take a leap of faith and drive all the way from Ogudu to VI. On getting to the venue, we were told to join the queue. Join the queue?? Even as ‘VIP’?? Considering that the tickets were purchased online and email confirmation and QR code received, we thought it was just a matter of someone scanning her phone and voila! We never knew that we had to first ‘convert’ the online ticket to paper ticket before been allowed into the event. We stayed on the queue for almost one and half hours before we were told by the bouncers that we needed to go back to a counter somewhere to “convert” our online ticket. At the point I got “raving mad” and almost behaved like an “animal”. Go back for where? At this point, I had to press my agbero button. I couldn’t be bothered about the Mrs blowing phoney, you know I am an agbero man. Forget all those crisp polo Ralph Lauren shirt things. Whilst I was still puffing, I actually saw guys who paid N1.5M for a table also on the queue. Then I realized that these guys are bunch of jokers! How can anyone pay N1.5M and he/she is still standing on a queue?? If I pay N1.5M I will expect to be chauffeur driven to the venue, walahi! Anyway, we refused to leave the front of the queue until a guy who claimed to be AY’s manager turned up forming some fake accent. In the middle of this crisis, we also found out that some people were sold fake tickets. These where tickets bought from ‘approved’ agents at the gate, only to be told at the entrance that the tickets were fake!!! Can you imagine that??? Fake tickets been sold at the venue by the organizers agents!!! The AY manager told us wait only for him never to return. Anyway, we just got fed up with the whole bullcrap and decided to go back home. So it’s N60k gone down the drain. But as I mentioned to them last night, I am not going take this lying down. I fell really cheated right now. I would have felt better if I gave that N60k to my Church Pastor. The last time I felt this way was when I went for Breakfast at Southern Sun Hotel, Ikoyi. It was the most depressing N5,500 I spent it my life. The food was more than miserable. I felt so angry that I had to do a review for the first and only time on TripAdvisor. So please, whoever knows Ay Comedian, pls tell him to please refund our money oh! 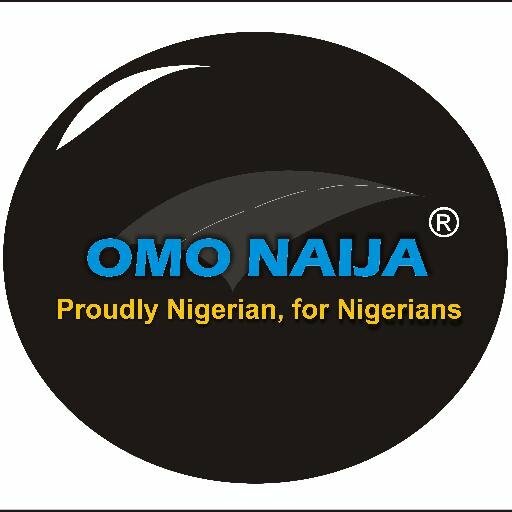 This is owo oniru, owo oniyo oh! No one eats agbero’s money and gets away with it oh! If not, i will invoke ogun alarooka on him oh. We just need our money back right now."